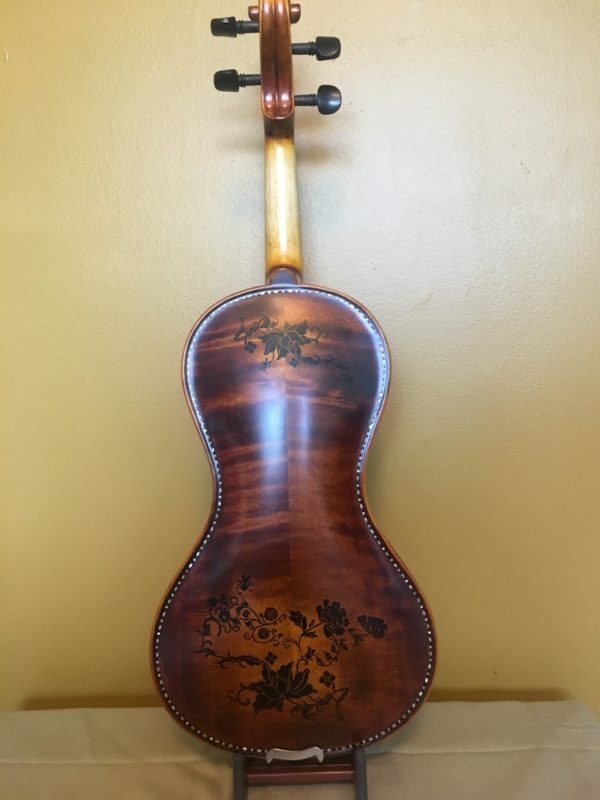 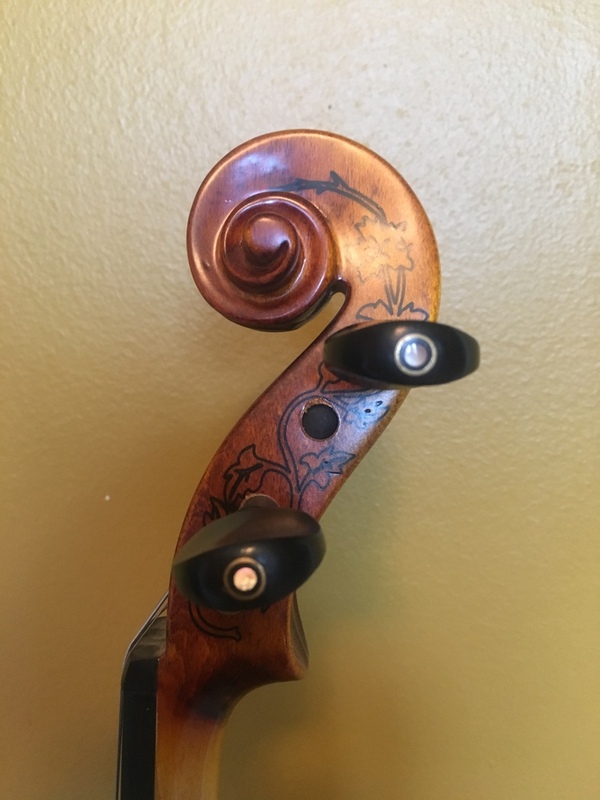 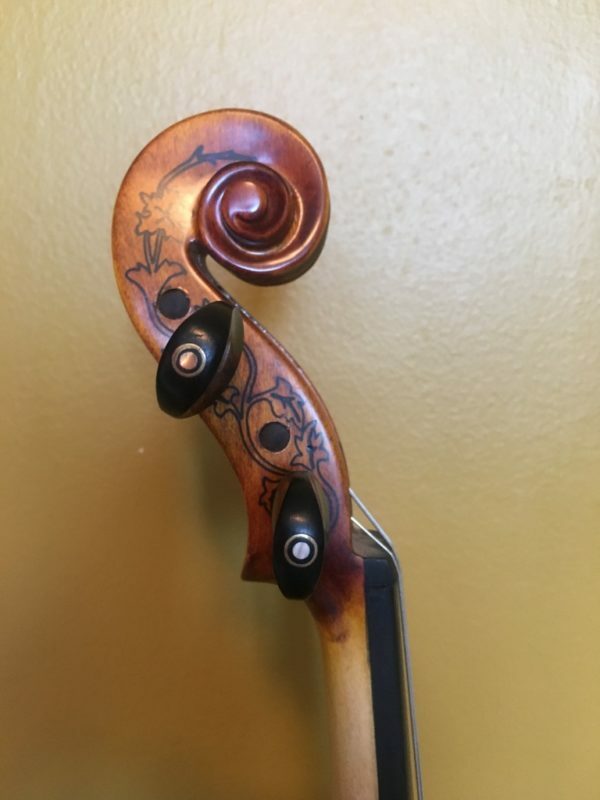 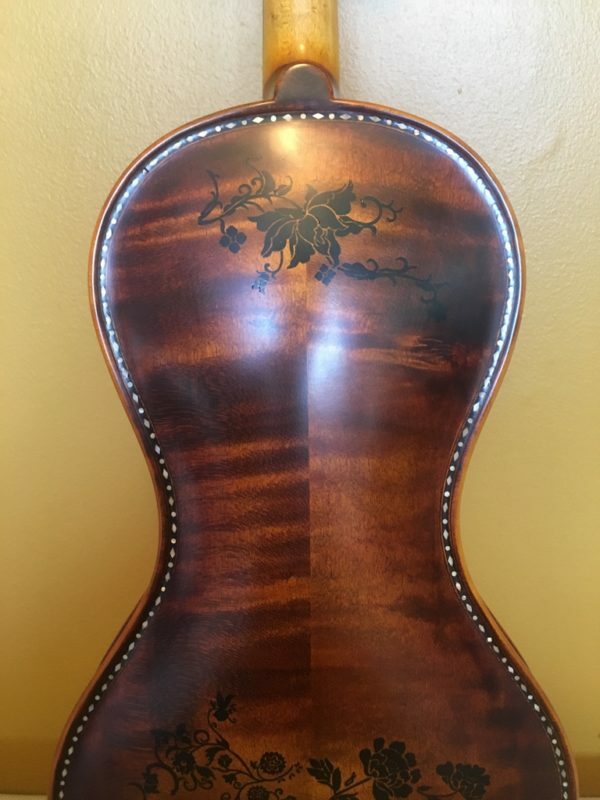 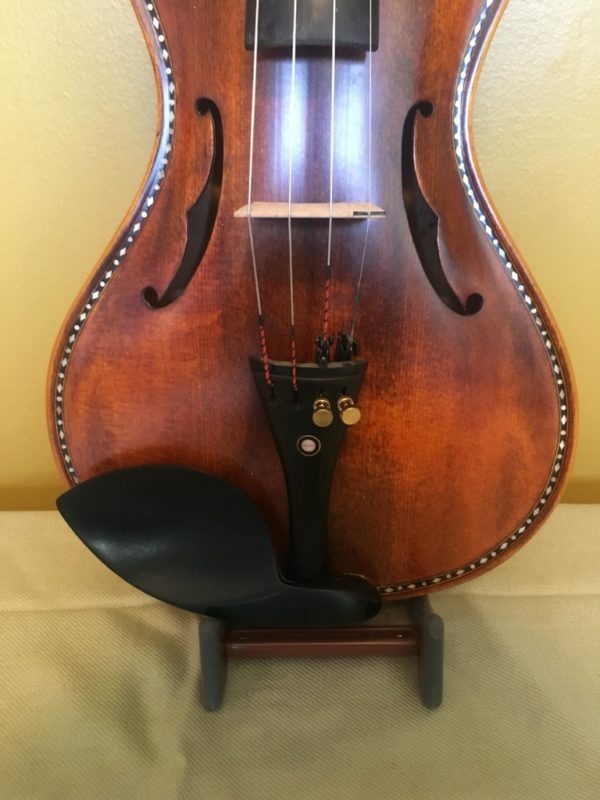 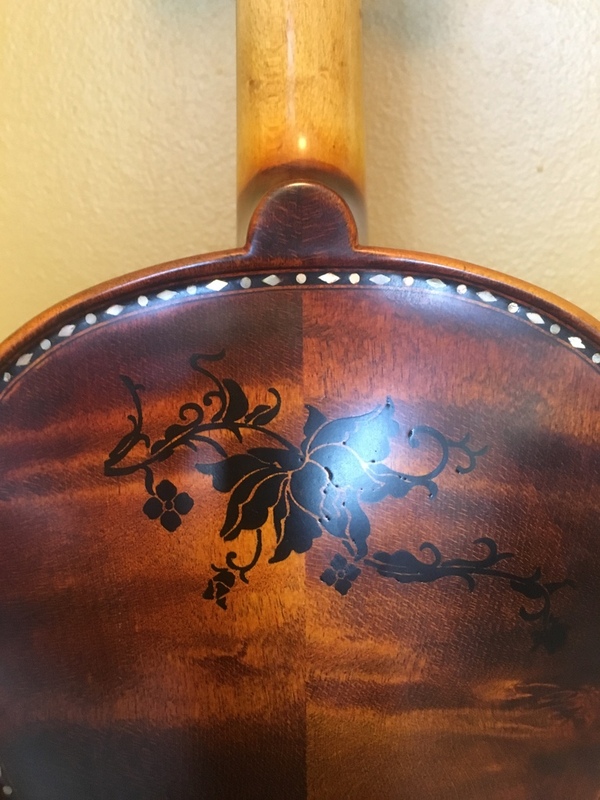 This is a well-crafted and exceptionally beautiful instrument with elaborate patterns and artwork on the back, sides and inlayed marble purfling. 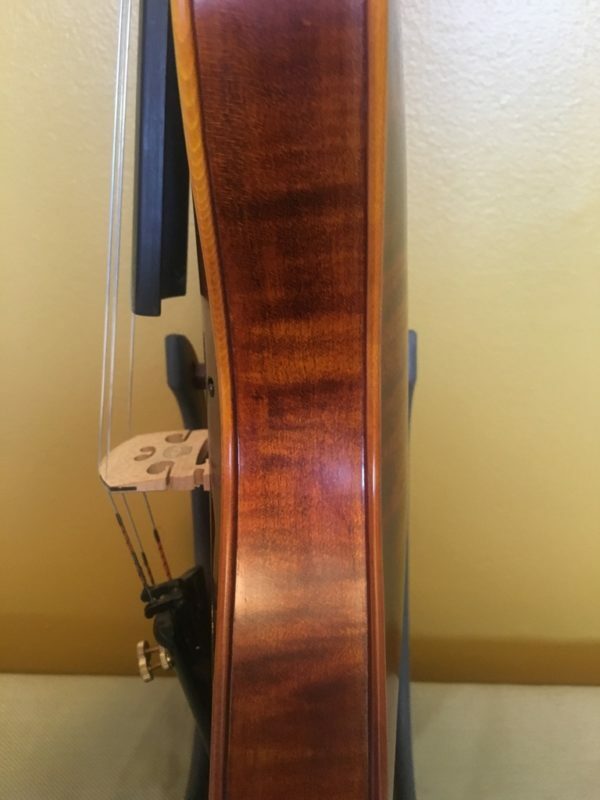 Very rich, velvety sound, easy to play, projects well, excellent for an advanced student or even a beginning professional. 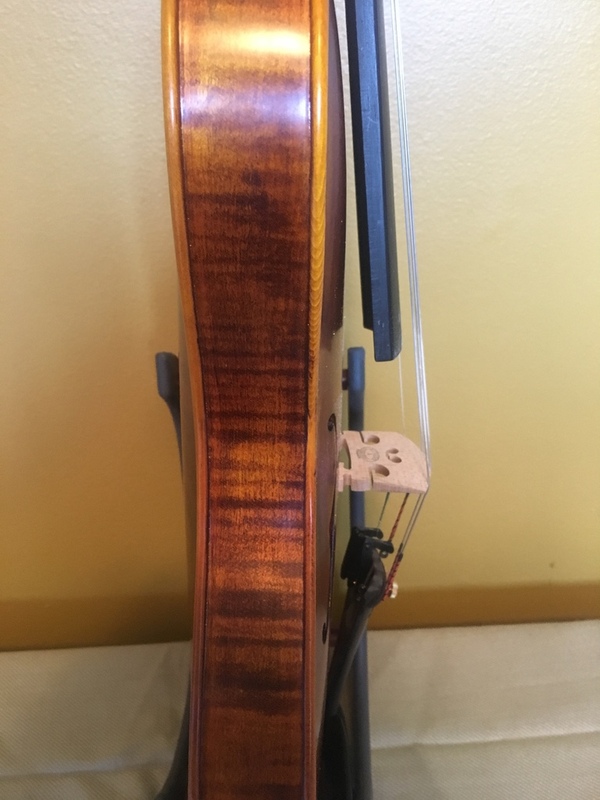 New strings and fine tuners (on E and A). 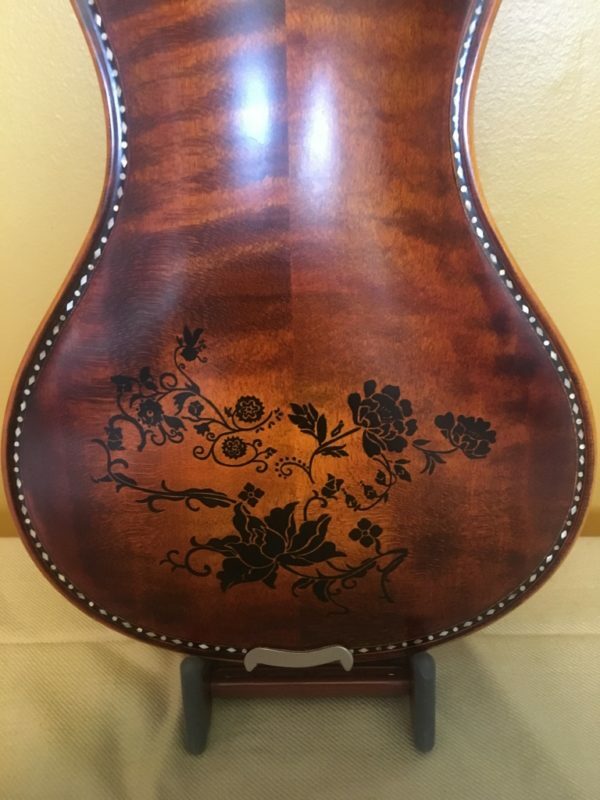 The instrument will look especially attractive for performances of folk music. 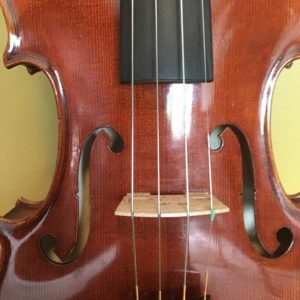 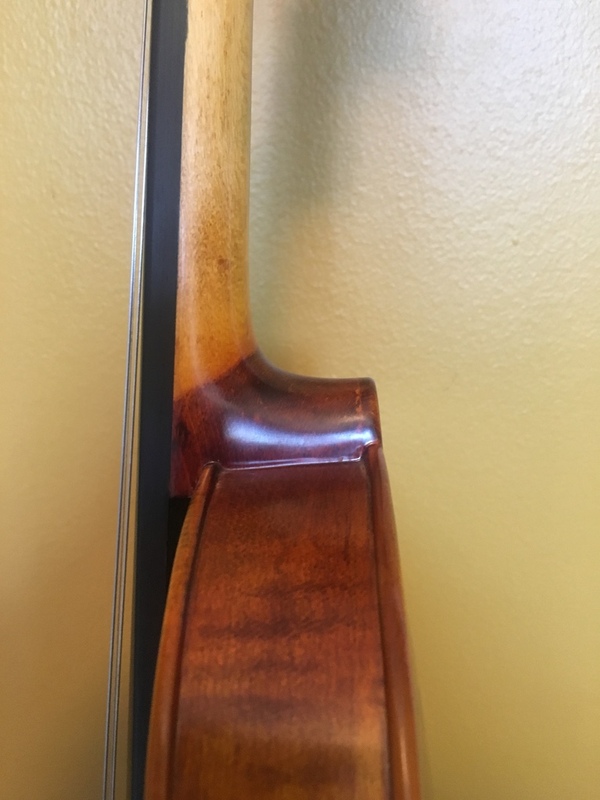 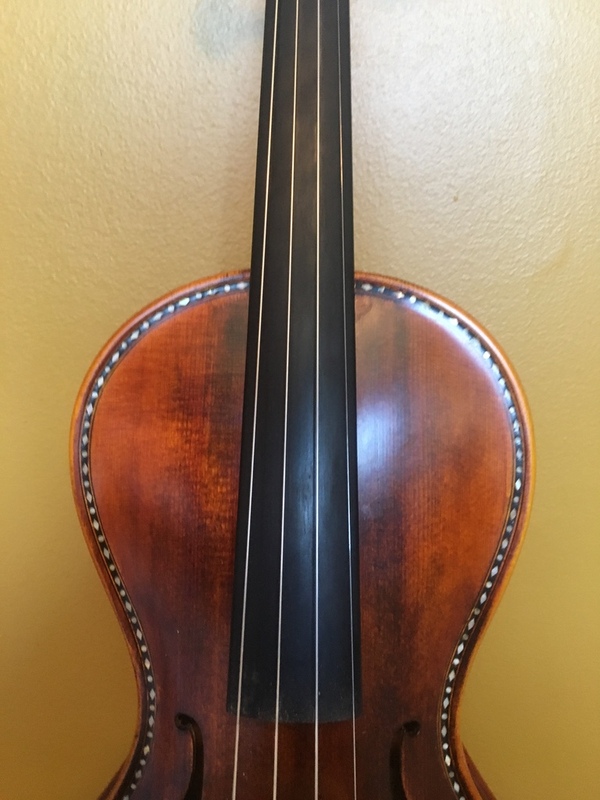 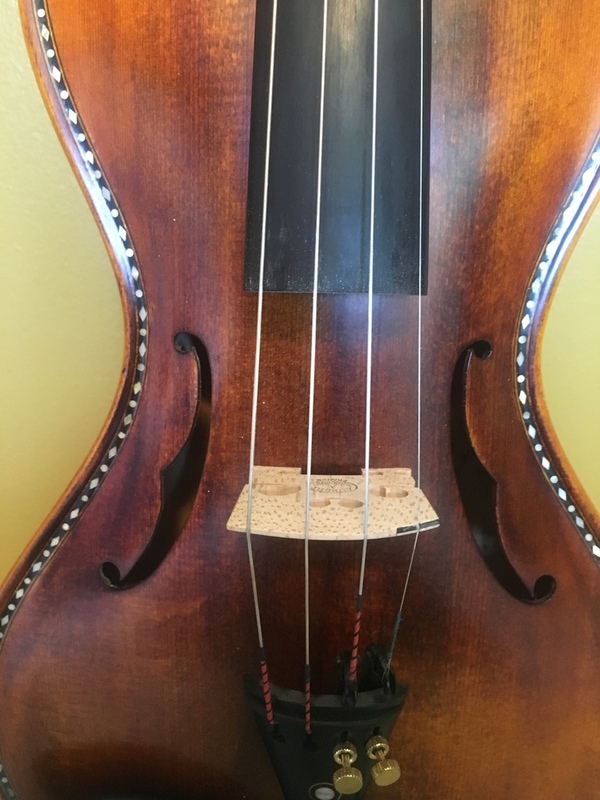 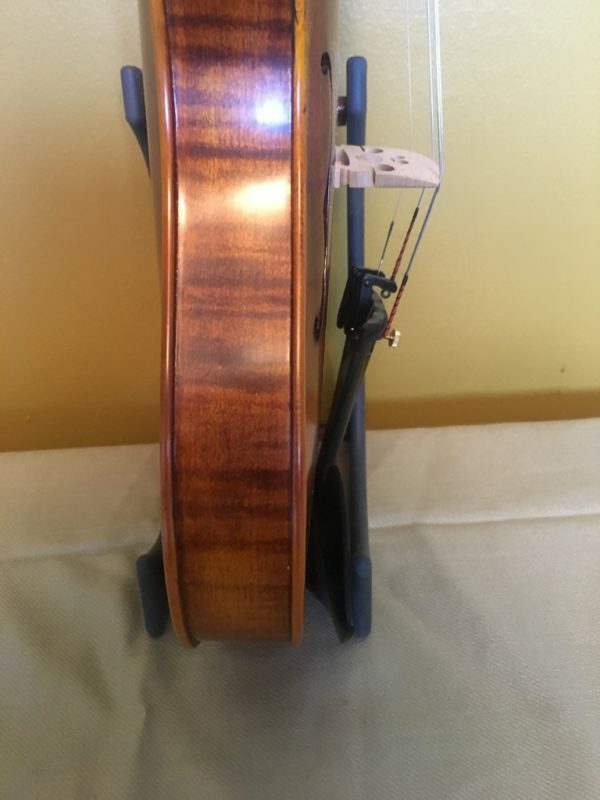 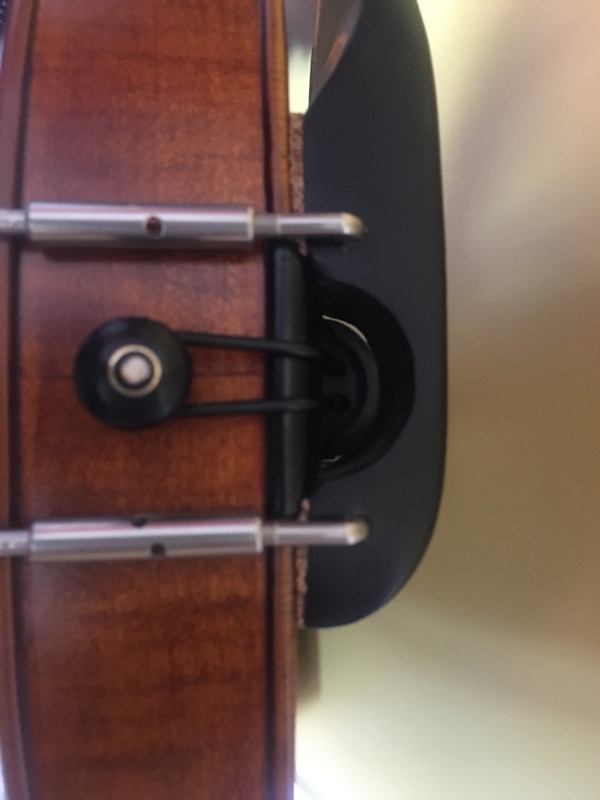 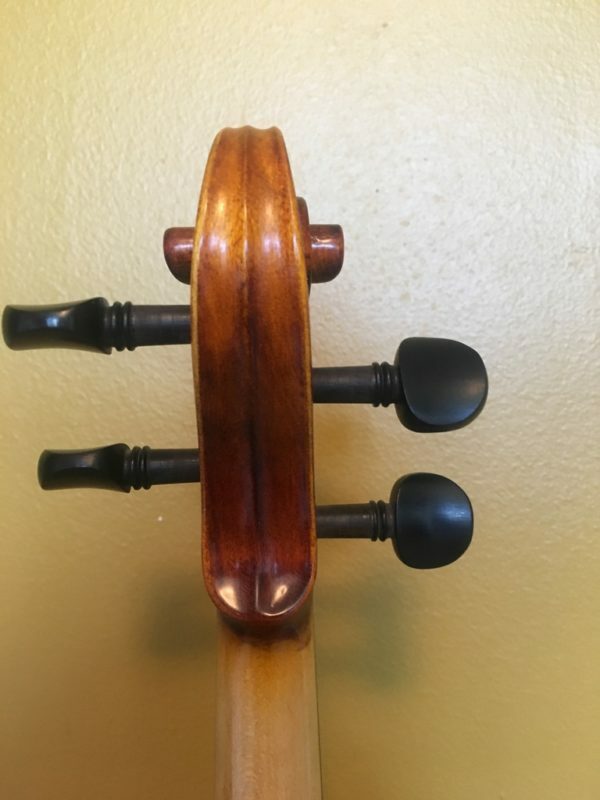 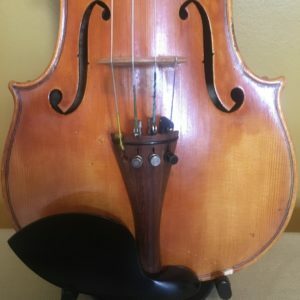 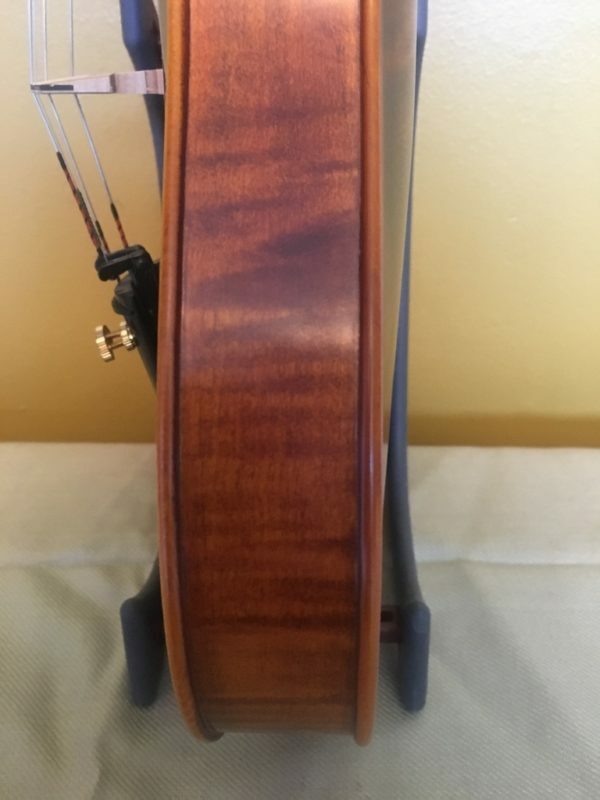 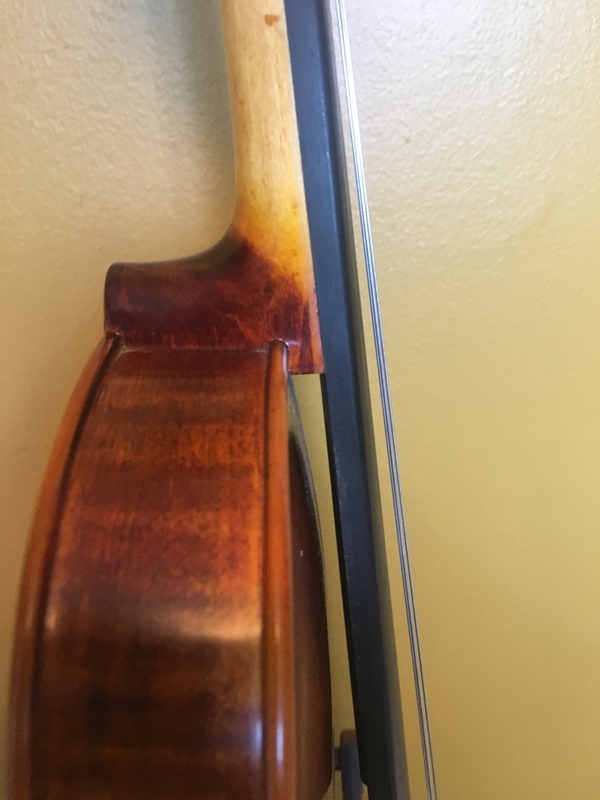 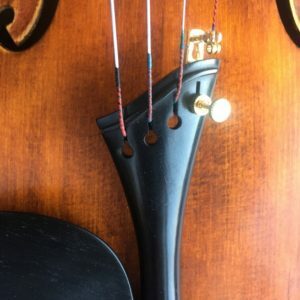 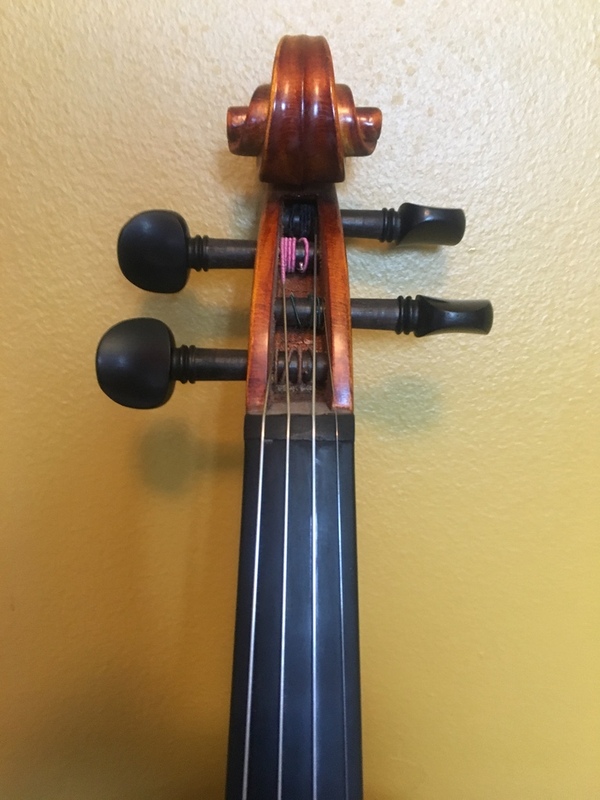 Great price for such a high quality violin. 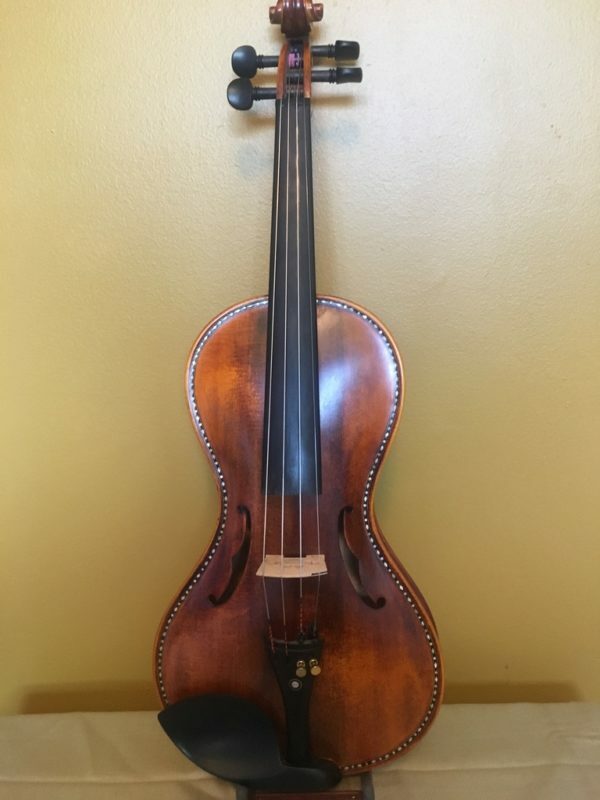 Asking $1100. 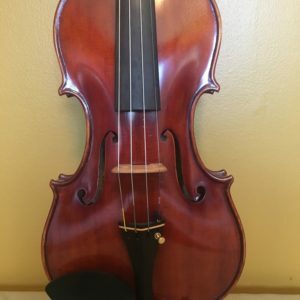 Case and bow included in the price!